This is what Cebuano actor Kenneth Earl Medrano learned as he joined the upcoming “Eat Bulaga’s!” Lenten special titled, “Bulawan” on April 15, Monday. 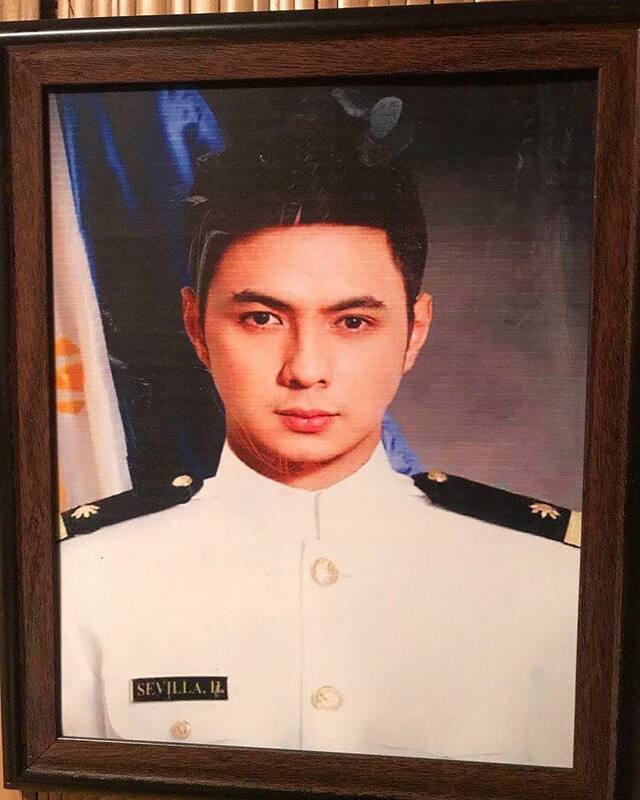 Medrano confirmed to CDN Digital that he would portray the character of Harold Sevilla, a Marine engineering student. In the TV special, Harold is the nephew of comedian and host Wally Bayola, who finances his studies. Harold’s uncle, did not know that Harold had spent his (Harold’s uncle) hard-earned money on shoes and a new phone, and Harold is afraid to tell him the truth about how he spent the money. “Ayaw talikdi imong problema. Ayaw mo kahadlok kung naa mo’y problema,” he said. Based on the teaser which he uploaded on his Instagram on April 13, Saturday, other stars, who appeared in this Lenten special included Alden Richards, Joey de Leon, Ryan Agoncillo, Sebastian Benedict “Baeby Baste” Granfon Arumpac, and Pia Guanio. Among his preparations for this project was reading the script days before they arrived in General Santos where the scenes were taken. “So dili ra lisud kay gibasa na nako daan,” he said. Medrano has been with “Eat Bulaga!” since 2015 after he won “That’s my Bae: Twerk It” dance contest. He also joined in GMA afternoon series like, “Trops” and “Calle Siete” in 2017.